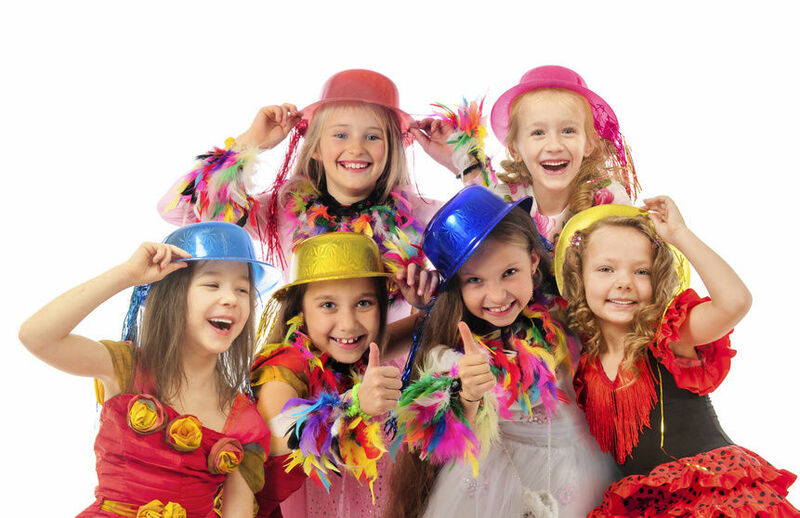 Kids Birthday Parties – Give your child a party they’ll never forget! Give your child a party they’ll never forget! 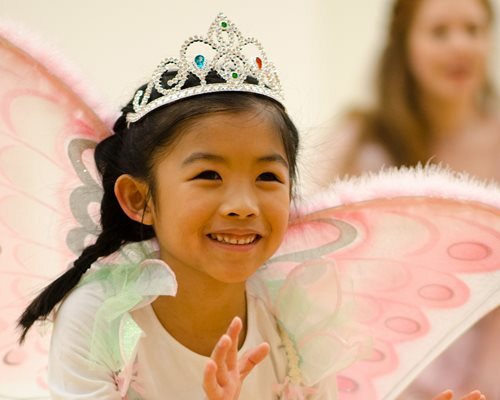 The Stage School offers themed parties where children can perform as pirates, princesses, spies, space heroes, knights, fairies, and much more! Our Party Hosts arrive in colorful costumes, with balloons, prizes, and plenty of fun for everyone! At the end of each party, all children perform a short play for friends and family. Click on the button below to learn more about our themed parties! 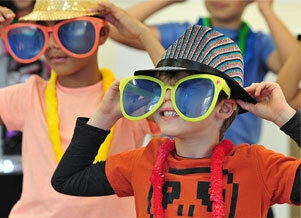 Call 847-224-6040 or email parkridge@stageschoolchicago.com to book your party today!